PAMAC believes that our people are our strength and ensures a good work environment that allows them to grow with the Organisation. The average tenor of our senior PAMACian’s is 10 yrs. or more. 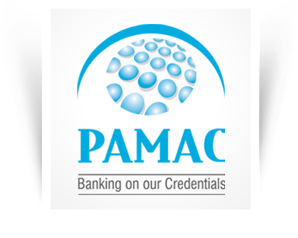 PAMAC empowers its Human Resources to strive for excellence through teamwork to enable personal growth along with value enhancement to the Company and Clients. PAMAC activities being extremely dynamic in nature, we welcome energetic and experienced individuals who are willing to take up challenges and make their career in the Financial Services sector. For a faster response from us, please fill in the details below. PAMAC Finserve Private Limited (PAMAC) today is amongst the leading Third Party Process Management Companies catering to domestic as well as international clientele. The Group has always focused on the niche market of Onshore or Near Shore Process Management Services related to Credit, Risk and Operations for Banks, NBFC’s and Insurance Companies.